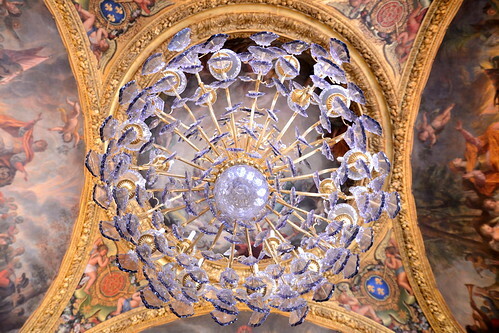 Chandelier of Versailles, originally uploaded by ZackTwin. This is one of beautiful chandeliers in Versailles Palace. The palace is very grand and so beautifully decorated with paintings, arts and chandeliers.